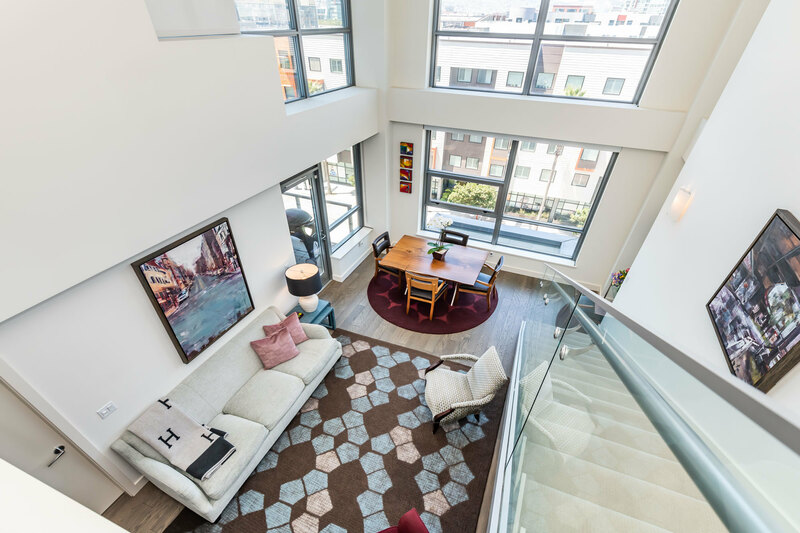 Rarely available townhouse on the top floor of Madrone: 2 bedrooms + den with 3 full baths and 2 decks. 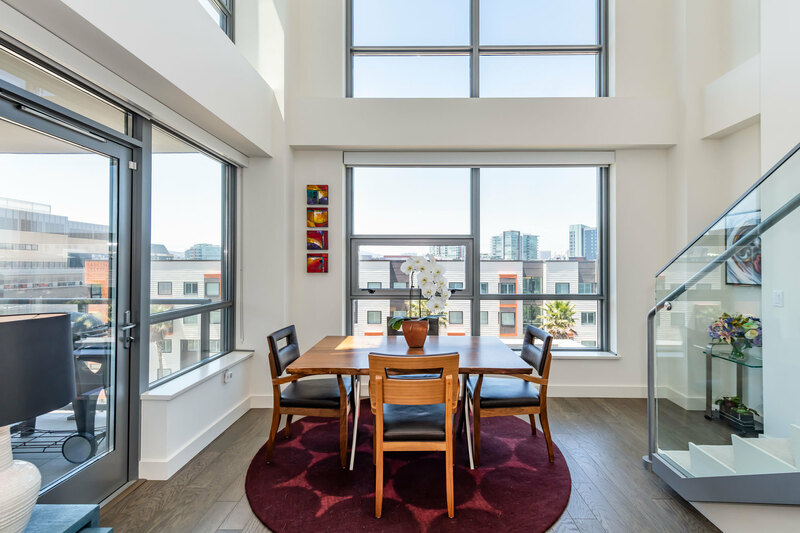 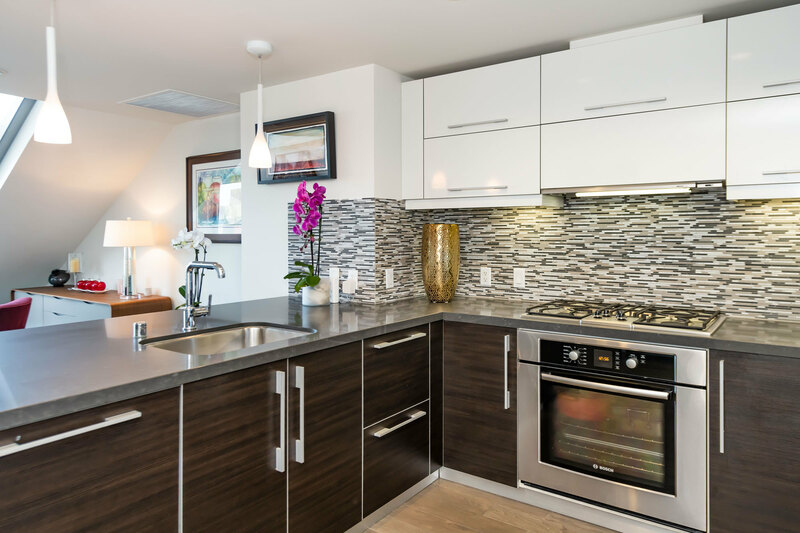 This spacious unit is perfect for entertaining with views of the Bay on one side and Sutro Tower on the other. 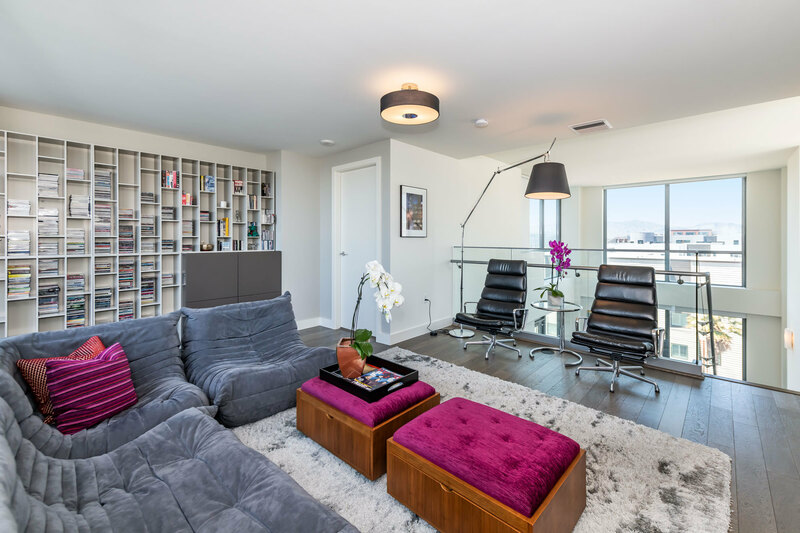 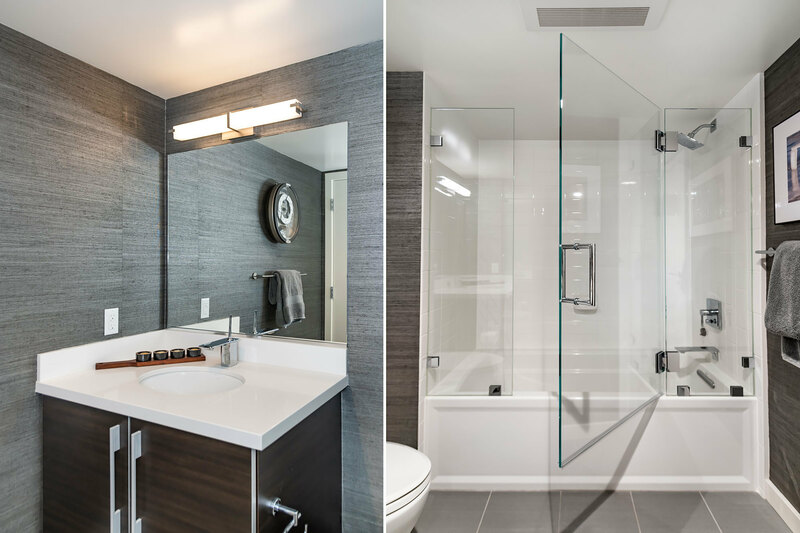 City sophistication meets luxury throughout the interior of the home. 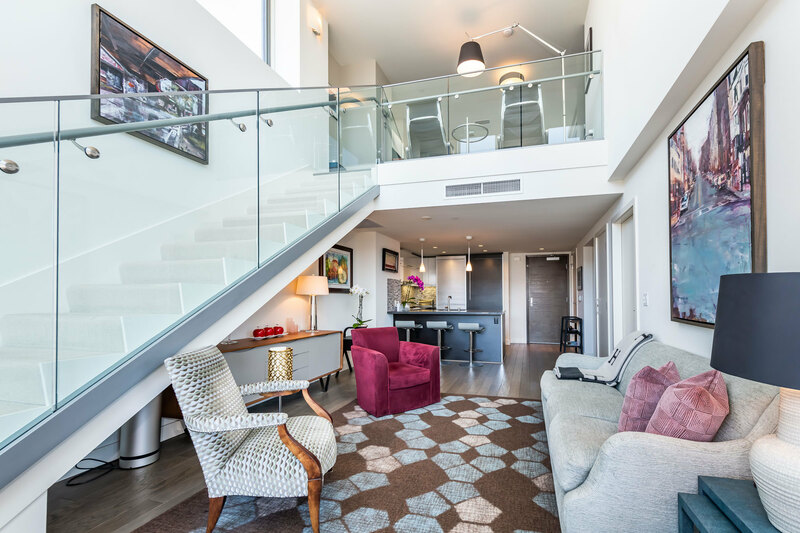 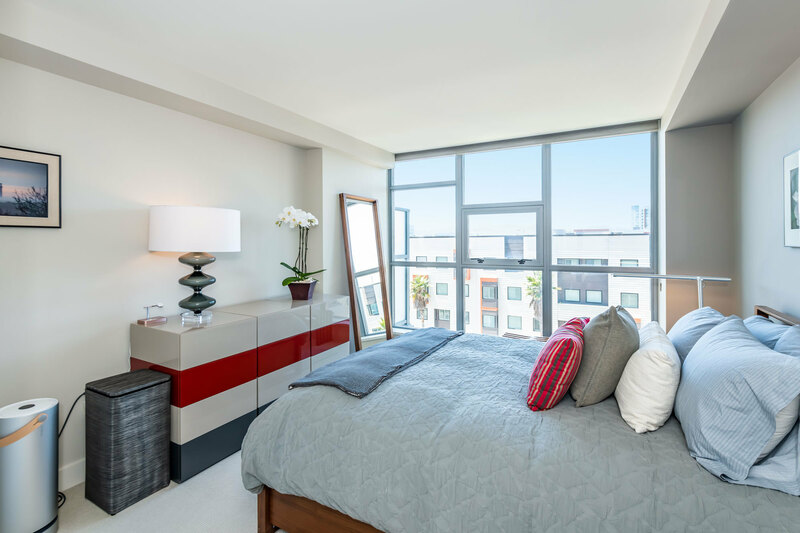 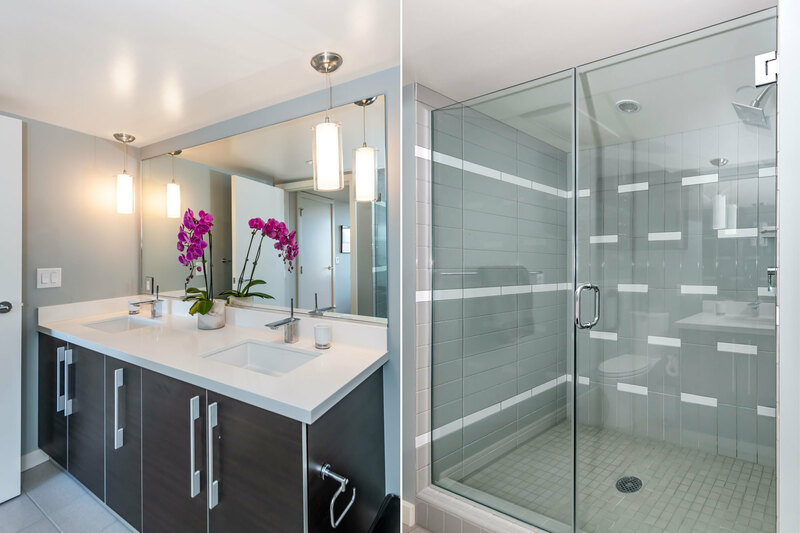 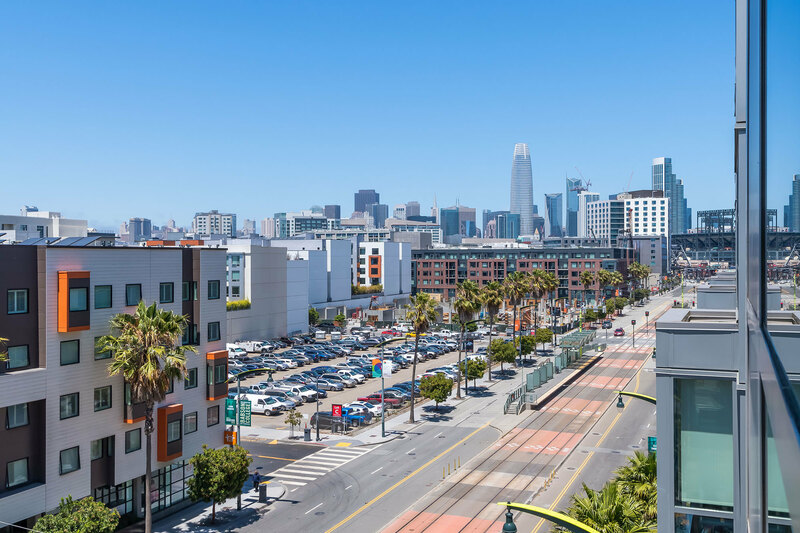 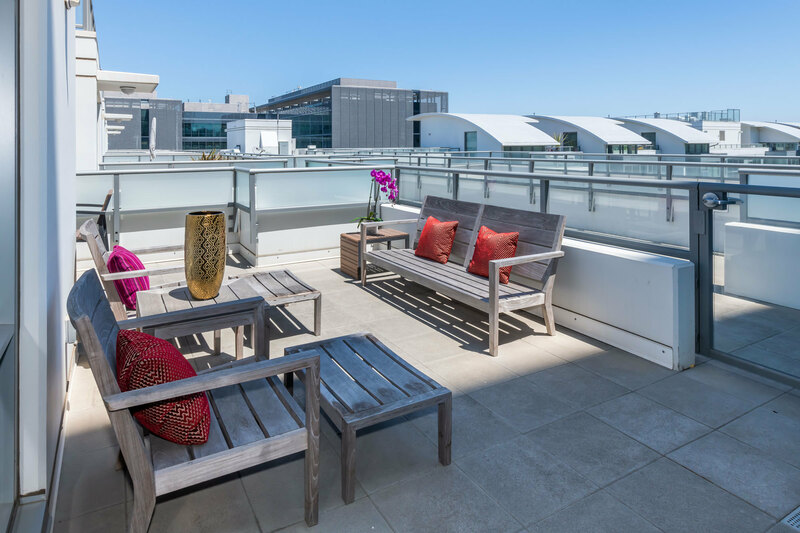 Madrone offers an oasis that you can call home with San Francisco at your fingertips.